Pierce Box & Paper offers a variety of services custom-designed to reduce your packaging costs. Contact your Pierce Box & Paper representative to learn how a customized program can reduce your costs, boost your efficiencies and save you time. Our cost reduction programs are modeled around lean manufacturing principles. We systematically investigate your current packaging systems to identify and eliminate waste, thereby optimizing your resources. Waste is defined as anything that does not add value to your packaging process. Some of the tools used include visual job instruction sheets, quality at the source, quick change over, point of view storage [POVS], 5 S systems, Pull/Kan-Ban systems, and cellular approaches. If your current packaging isn’t working or you simply need to cut costs, Pierce’s expert team of designers will employ computer aided design technology to develop a packaging solution that adheres to your product’s shape, weight and delivery specifications. We expertly reduce packaging costs without compromising safety. Any option is possible with Pierce Box & Paper. Our inventory programs will help decrease your packaging burden and expense by managing your packaging inventories for you. 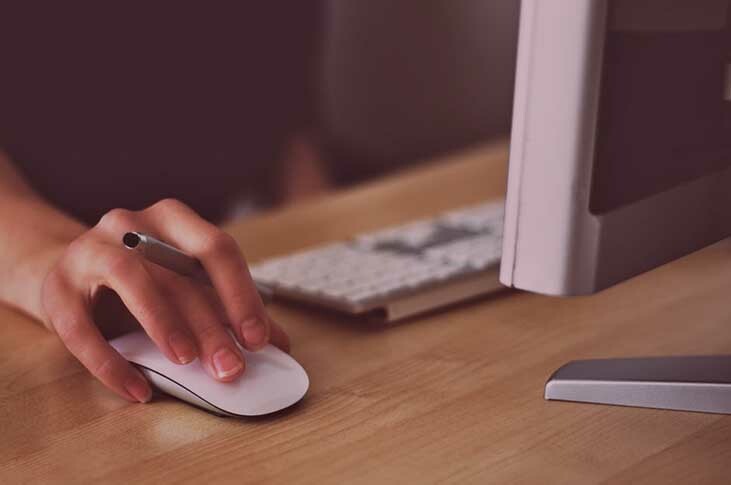 In the initial audit, we analyze what you are currently using, track how much you use and develop a comprehensive plan to ensure you have what you need when you need it. We can deliver a few items a year or many items daily. We understand there are fluctuations in business and we will modify the plan as needed to make sure we meet your inventory needs. 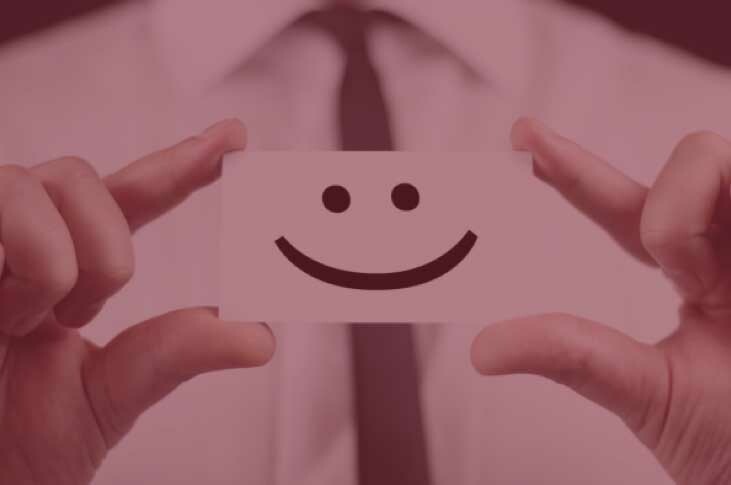 In addition, we conduct annual Packaging Reviews that evaluate your needs to make sure we continue to offer you the very best program for your business. We store materials for you and deliver the precise amount of product on the dates you have scheduled. Companies that can predetermine their inventory needs use this program. We store materials for you and you pull the product as needed based on your usage. Companies whose needs vary throughout the year use this program. We manage the inventory at our facility and your plant site(s) and deliver product based on an established Kanban program. The products are pulled into your sites only when a minimum point has been reached to replenish only those products. Companies that require flexibility utilize this program. Learn more on how Pierce can help you! 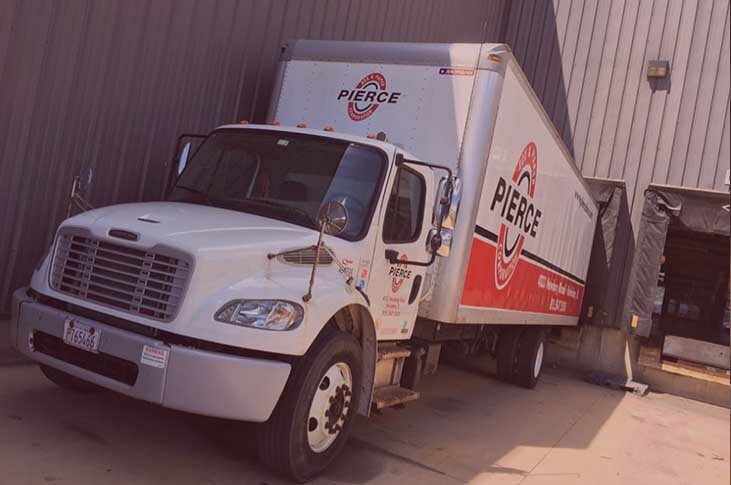 Pierce can help you keep working, while helping you save time, save space and increase your cash flow.